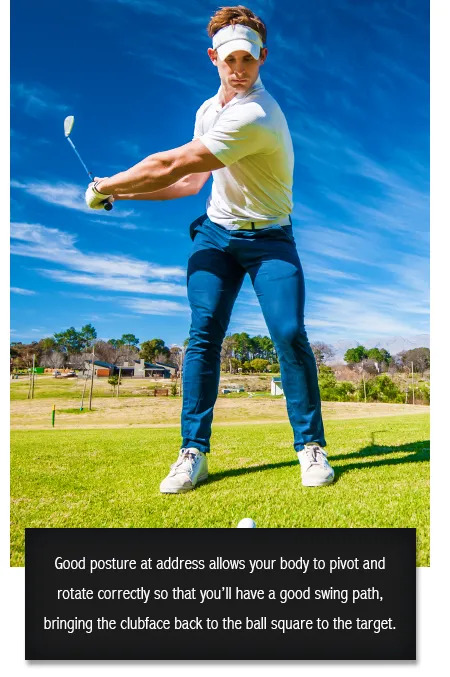 fade or slice, can be traced to poor posture with incorrect bend and tilt at address? 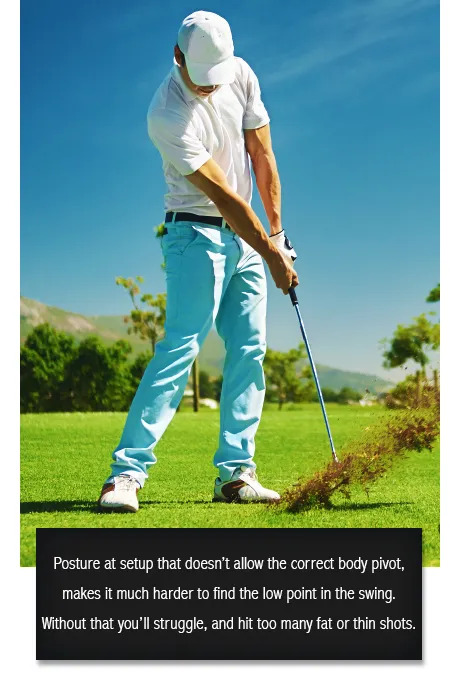 goes straight to your posture and upper body bend at setup, as a major cause of this problem. Watch the video now with a good tip for an in-round checkup you can continually make. a #7 iron out of your bag and set up correctly each time; would you have the knowledge of the key check points to a good setup?